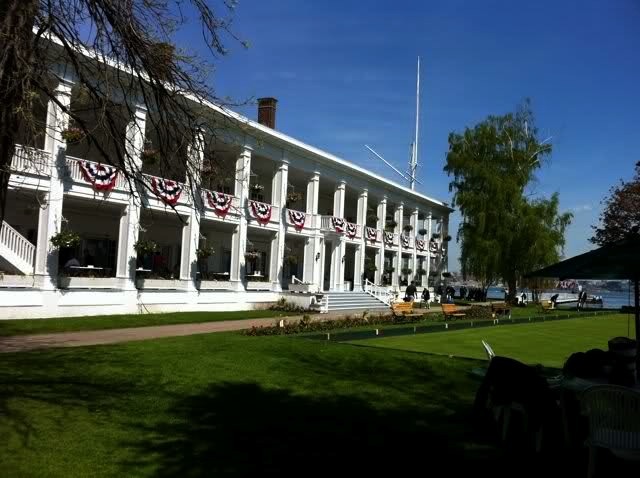 Toronto Island is home to the RCYC, one of Canada's premier yacht clubs. 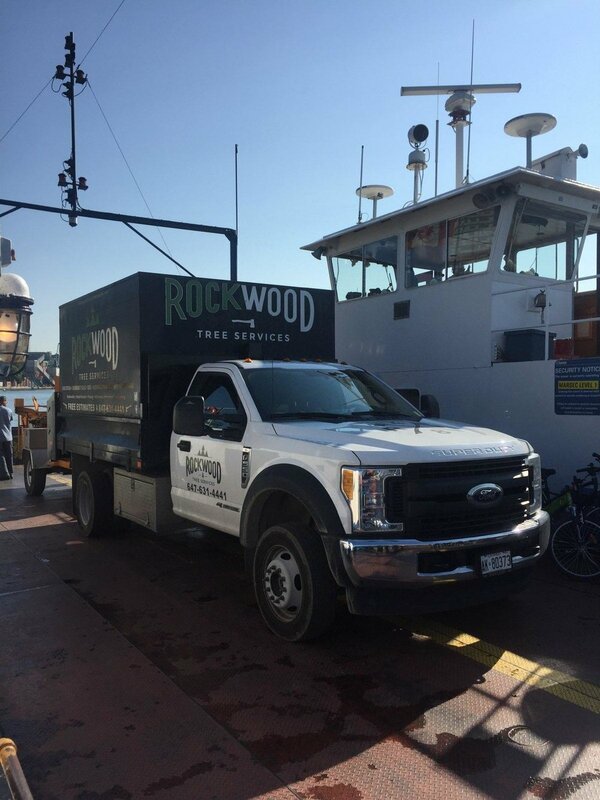 Boat storage facilities had some trees that we getting a bit close, so Dylan and the crew loaded up and took the ferry (trucks too) and headed out. 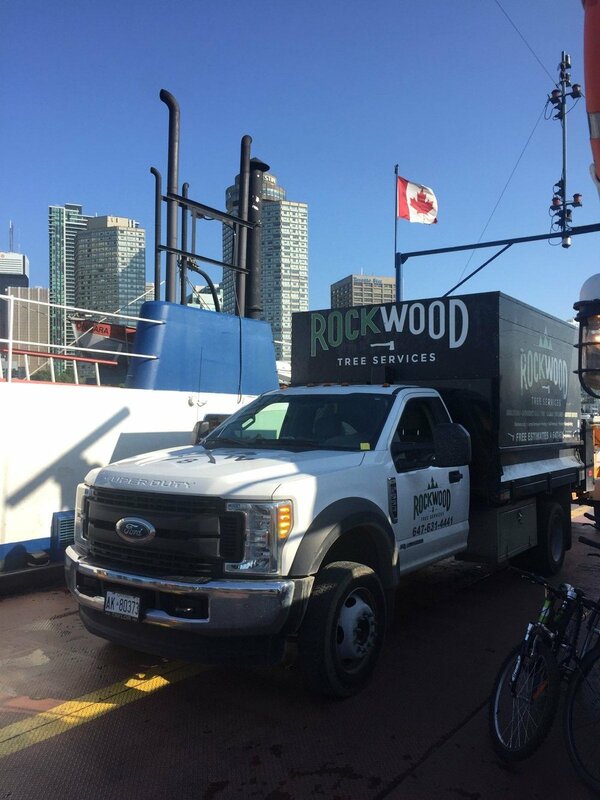 Removed deadwood, elevated the tree canopy and made it safe to keep these very expensive Toronto yachts.